The wine that took Instagram by storm is heading for a nationwide release, and that's not all founders Nikki Huganir and Erica Blumenthal have up their sleeves. Yes Way Rosé—the wine brand that has blown up Instagram with its millennial pink motif and drawn followers as much for its rosé wine as its branded candles and tote bags—will soon make its way onto Target's shelves. 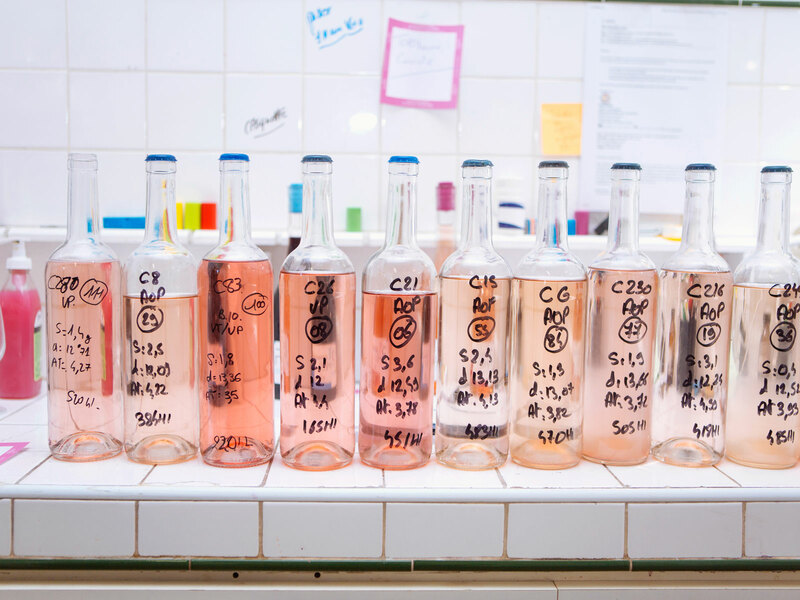 On March 4, lovers of all drinks pink will find the brand's flagship rosé at stores nationwide. In case you hadn't heard, Yes Way Rosé launched in 2013. It was created by gal-pals Nikki Huganir and Erica Blumenthal. Each hailed from the fashion world—Huganir worked as an art director, while Blumenthal worked as a fashion editor. Together, they created a pink-hued Instagram account that became wildly popular—and that eventually led to the creation of a line of products: hats, T-shirts, totes, cards, towels, and yes, wine. Their first rosé, dubbed Summer Water, is a collaboration with Winc. 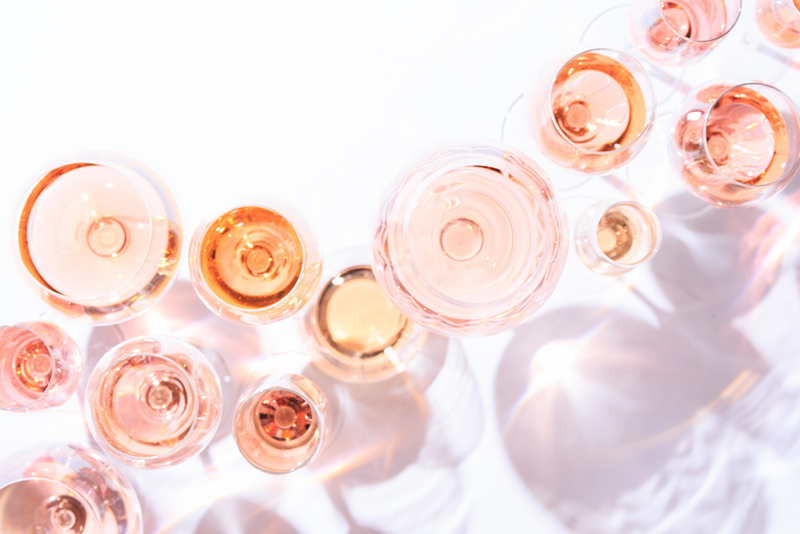 But the brand's newest rosé—Yes Way Rosé—will now be available at Target. It's described as dry and complex with notes of strawberry, citrus and white peach. "We wanted to release Yes Way Rosé to as many people as possible in as many parts of the country as possible," Blumenthal told Food & Wine. "We thought that Target customers would be incredibly enthusiastic—and we really connected with Target." Yes Way Rosé took Blumenthal and Huganir about a year to develop—a year they had to keep under wraps from even their friends and family, because they wanted the wine's release to be as much of a surprise as possible. "We're finally able to share the photos we've been taking for the past year, documenting this journey," says Huganir, "and we can share the reason we haven't seen our friends in forever." Blumenthal and Huganir were very hands-on with this rosé: the duo worked side by side with its producers in Southern France during the blending process, and Huganir designed the new wine's label in an aesthetic that encapsulates the company itself. "It's been an incredible process, with so many different moving parts," Blumenthal says. Adds Huganir, "It feels a little unreal [now that the wine is coming to stores]." 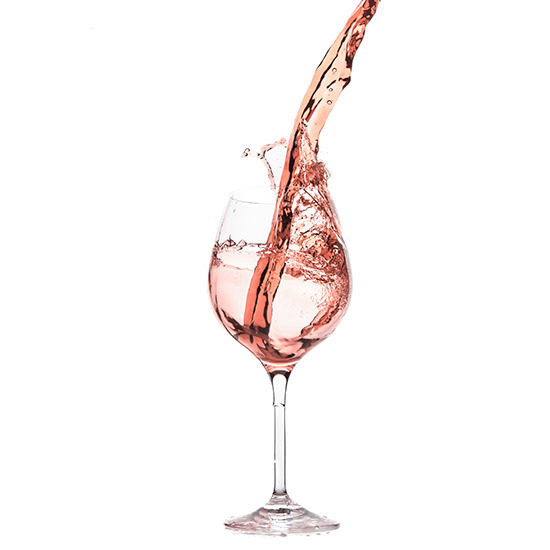 While both Summer Water and Yes Way Rosé are Provençal-style wines, Huganir says Yes Way Rosé enjoys more of a citrus flavor compared to Summer Water's more watermelon and raspberry notes. 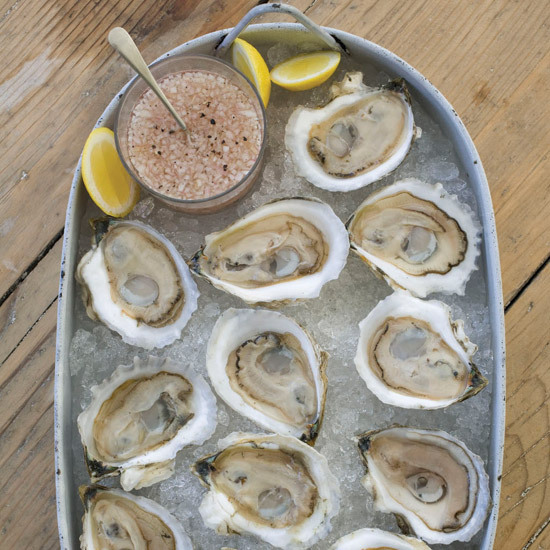 "They're both dry and delicious," she says. Blumenthal and Huganir say they've been so wrapped up in releasing Yes Way Rosé rosé that they haven't had too much time to think about what's next. But they are working on a book, "capturing the lifestyle, the vibe, of Yes Way Rosé," Blumenthal describes. And that book will be released sometime in 2019, they tell Food & Wine. 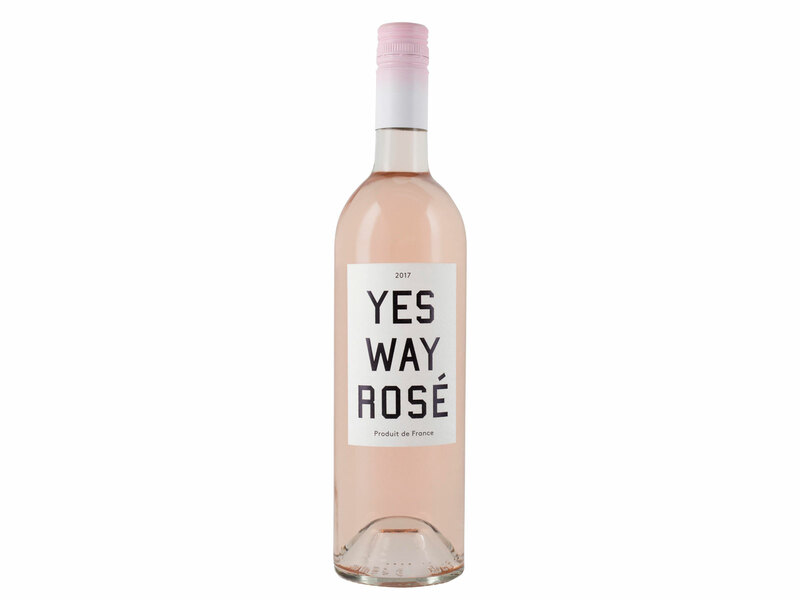 For Target's part, Mark Tritton, executive vice president and chief merchandising officer, says Yes Way Rosé meshes with Target's commitment to offering fresh and new products. 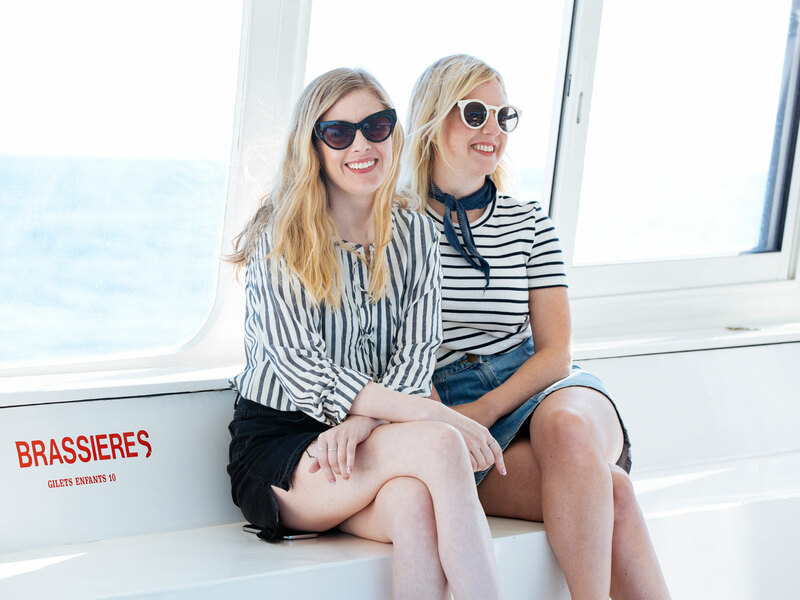 "We were really excited to learn that Yes Way Rosé was introducing their first wine. We think our guests will be equally excited to find this new option." A bottle of Yes Way Rosé will retail for $12.99. While it is available nationwide, not all states will allow Target to carry wine in store—so Blumenthal and Huganir say they are working on a case-by-case basis to make sure everyone has access to it.